Our thorough inspections cover more than 350 components of your home. Appliance inspection, carbon monoxide testing, moisture analysis and radon sampling included free! 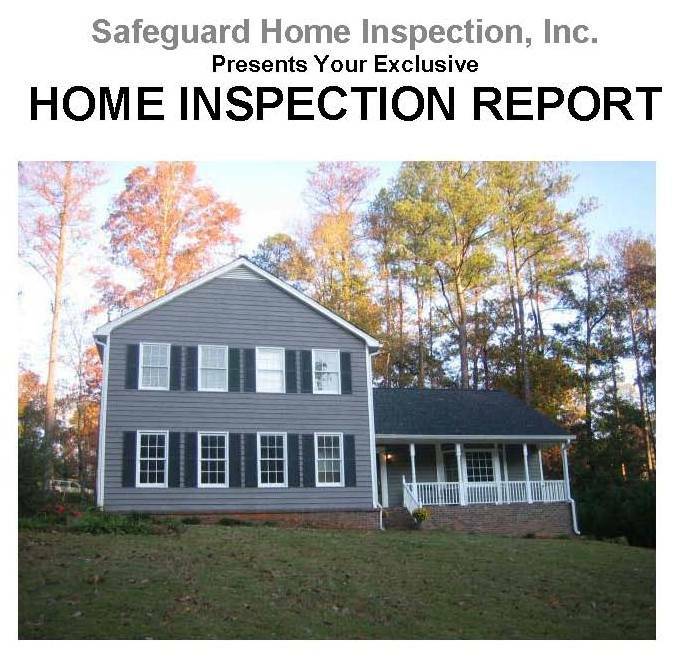 Before putting your house on the market, see why a Safeguard inspection will save you money and worry. Our certified inspectors follow the highest standards in the industry. Click here for details of what's examined and presented in our computer-generated on-site inspection report. We're available for inspections every day of the week. Click here for information about our schedule, service area and contact information.